Manufactured from transparent polyethylene. Useful for embedding media such as JB-4, glycol methacrylate and other methacrylates which do not polymerize well in conventional silicone rubber molds. The transparency of the mold permits accurate specimen orientation when illuminated from below. The molds are flexible and reusable. 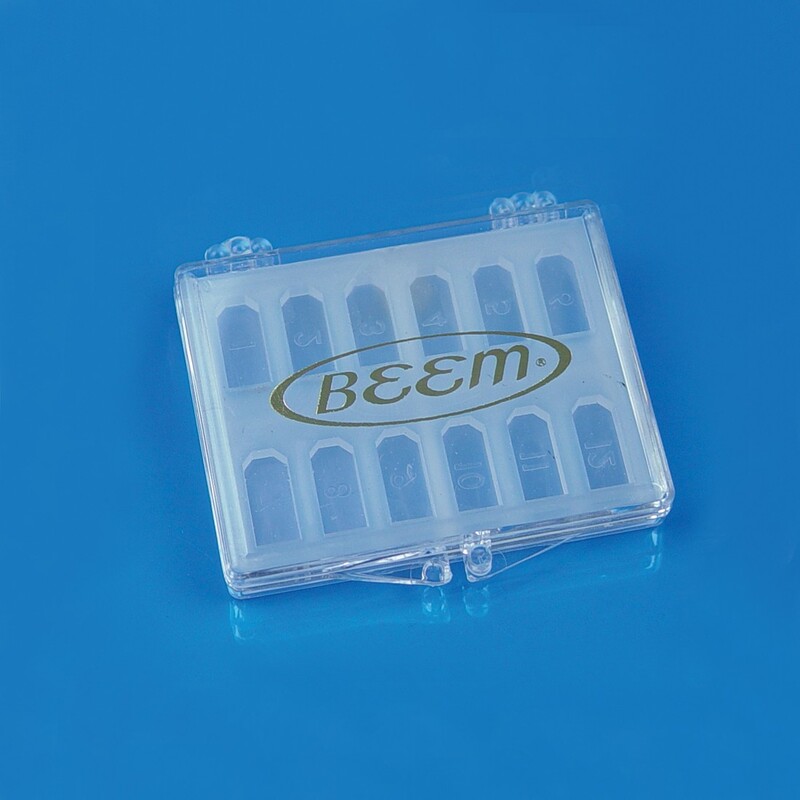 Each mold is supplied in a protective plastic case.